Tried this out from a friend and ordered immediately one for myself! 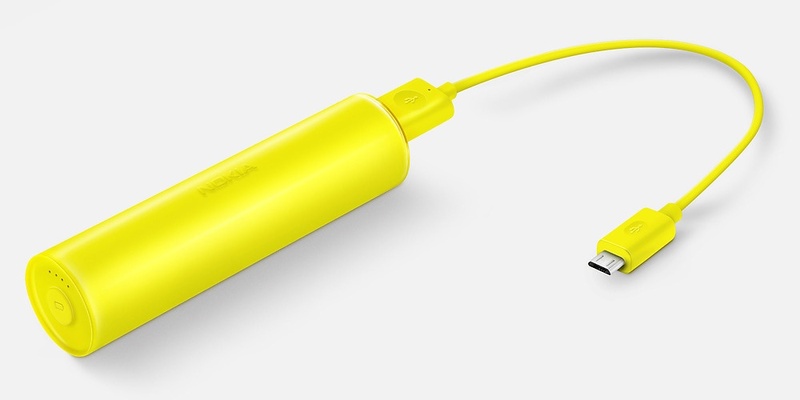 The Nokia DC-16 fits a 2200mAh #battery in 12cm for 25-30 euros, ready to charge your phone. It has a USB port so you can charge any phone, including iPhones (more information here, you can shop for it on Amazon and elsewhere). If you can wait a bit (I couldn’t, I over use my iPhone during the day! ), you can get the pictured, just announced, DC-19 which fits 3200mAh in 10cm but will cost you around 40 euros (more information here, Amazon.de has a pre-order page). This entry was posted on Sunday, September 22nd, 2013 at 3:40 pm	and is filed under Technology.